Auxiliary Services exists to support the University's academic mission and to enrich the campus experience for students, faculty, and staff. We provide leadership, support, and coordination to a diverse group of service units all committed to providing innovative and quality goods and services to the IUPUI community. Need to add some Jaguar spirit to your next event? 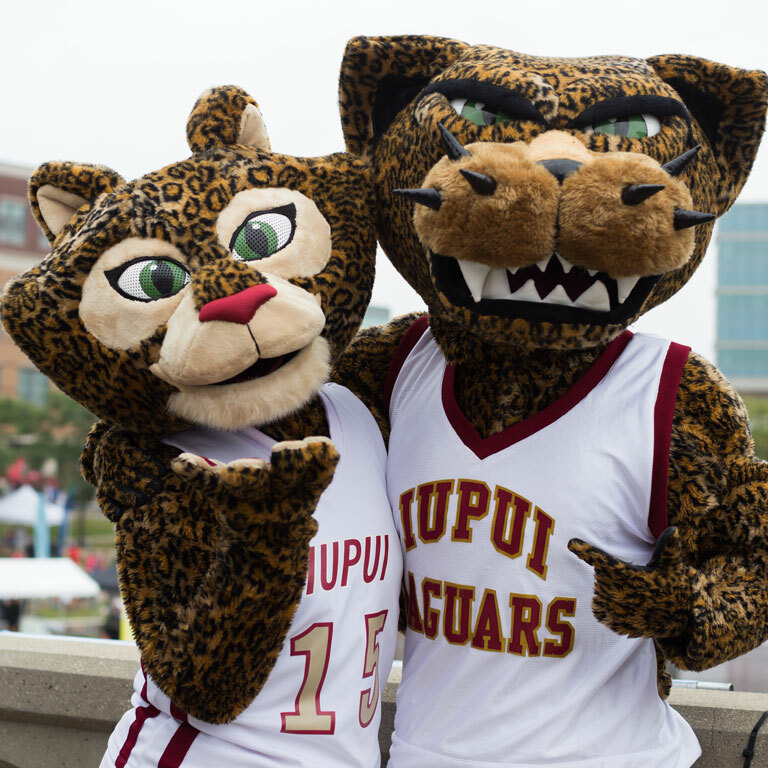 IUPUI Jaguar Mascots appear at campus and community events throughout the year to enhance school spirit, promote Jaguar pride and generate excitement for all. Request Jinx, Jawz, or Jazzy and take your event to the next level! 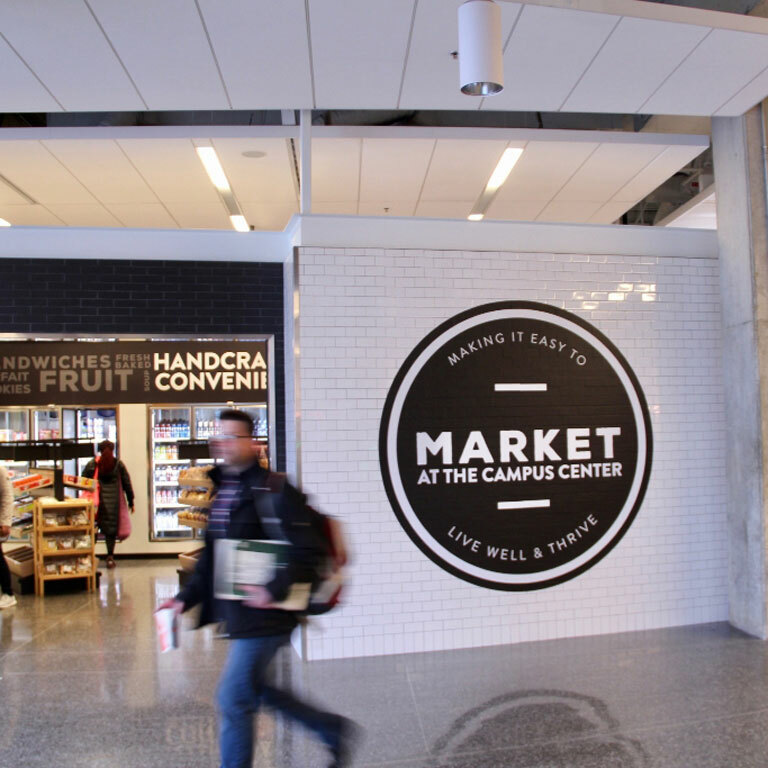 IUPUI Dining Services offers numerous meal plan options for students, faculty and staff. 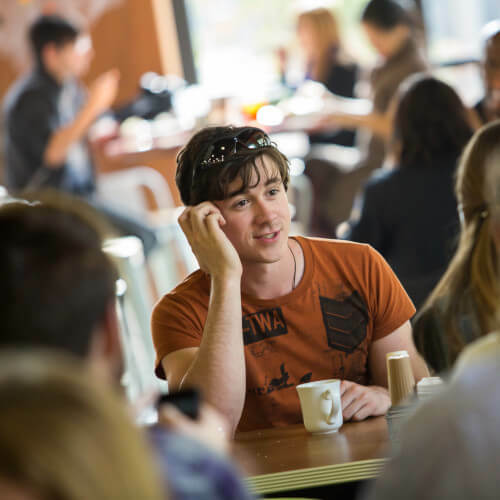 Convenient, accessible on-campus dining gives you more time to study and socialize. With culinary experts preparing daily nutritious meals, you don’t have to grocery shop, cook, or clean kitchen messes. Starting Summer 2018 and finishing Summer 2019, the Campus Center food court is being renovated to include new and exciting dining options. IUPUI is creating a modern and vibrant dining environment that will help foster a sense of community and encourage social interaction and conversation.